We welcome articles about near-death or other spiritually transformative experience. If you are in a health-care profession, we would appreciate your description of events in that world which relate to near-death experiences. 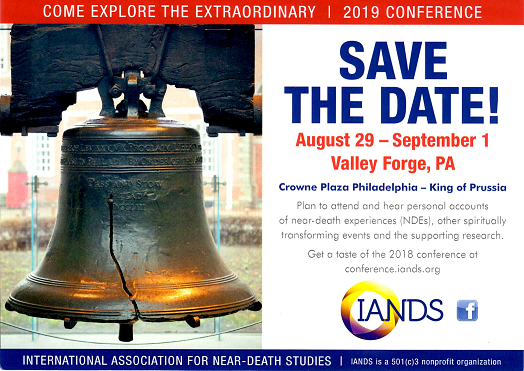 If you have conducted research into NDEs, we are eager to receive a summary of your project, although fully-developed research articles should be directed instead to IANDS' academic Journal of Near-Death Studies. If you would like to review a recently released book, film, play, TV or radio program that deals with NDEs, please let us know so we can tell you whether anyone else has already committed to reviewing the same item. Or mail your manuscript (attention: Vital Signs editor) to the IANDS office. All submissions will be acknowledged; but the editors reserve final say on which material will actually be published.